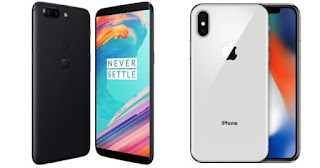 Home News Can the new OnePlus 5T of 499 euros with the iPhone X? Can the new OnePlus 5T of 499 euros with the iPhone X? Today has been presented the new terminal of the Cantonese firm, a brand that is known for developing some great terminals and that give great results. Speaking of OnePlus is synonymous with well-made devices , perfectly finished and whose performance is simply good. 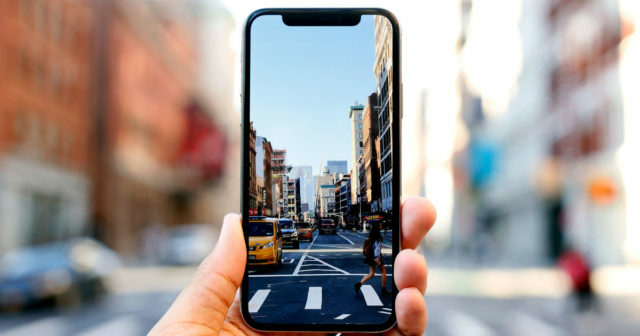 Let's get to know it a little more and compare it with Apple's flagship , the iPhone X. In this case the OnePlus 5T, follows the path that manufacturers are adopting with a screen almost without bevels and an anodized aluminum back that gives it a beautiful appearance. The iPhone X also adopts an aesthetic without frames and without a start button. The back is glass to facilitate wireless charging . The OnePlus 5T pulls the house out the window with a 6-inch and an 18: 9 ratio , with AMOLED technology and Full HD resolution. 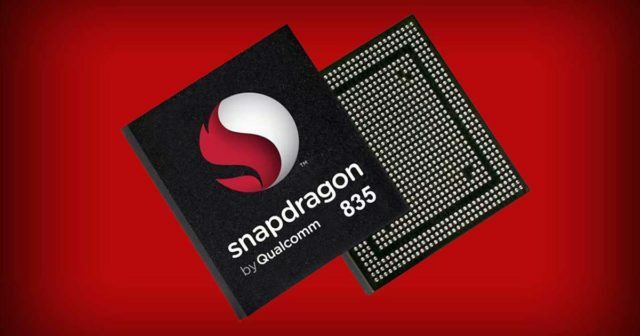 If we talk about the OnePlus 5T has a heart shaped processor Qualcomm Snapdragon 835 , we already know the results it gives. In terms of RAM, options of 6 or 8 GB. Storage is available in 64 and 128 GB. It has a 100-point facial recognition system. real cucumber. It raises 3 Gb of RAM and we find it in two capacities, 64 and 256 GB. Almost nothing. His Face ID is the star, with a projection of 30,000 points. With 3,300 mAh, the Chinese terminal assembles a non-removable battery with fast charge with voltage management that prevents overheating. It does not mount wireless charging. The American has a 2,716 mAh, 20 percent less, but with an incredible performance to be very energy efficient. The One Plus has a dual camera that carries two lenses of f / 1.7: the first of 16 Mpx and the second of 20 Mpx. It is capable of recording video at 4K at 30 fps . 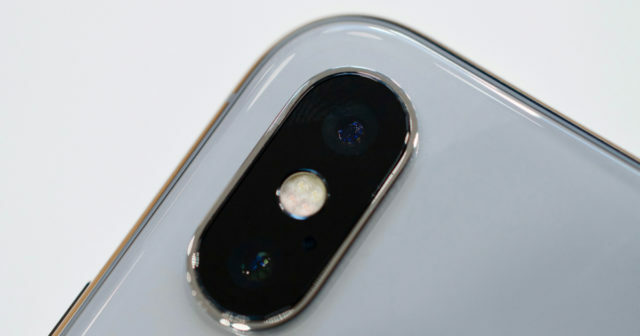 The iPhone X has a dual 12 MP camera, with a wide angle aperture of f / 1.8 and a telephoto lens of f / 2.4 and video recording at 4K / 60 fps. The One Plus mounts Android OS 7.1.1 Nougat with Oxygen OS 4.7, capable of providing fluidity and speed. This mobile promises a lot . iOS 11 is the OS of Apple for its new devices, loaded with new features and that moves with the A11 chip . In the case of the OnePlus 5T part of the 499 euros (64 GB), and 559 euros (128 GB) of storage. The 1159 (64 GB) and 1329 euros (256 GB) of the iPhone make him break records in terms of price. 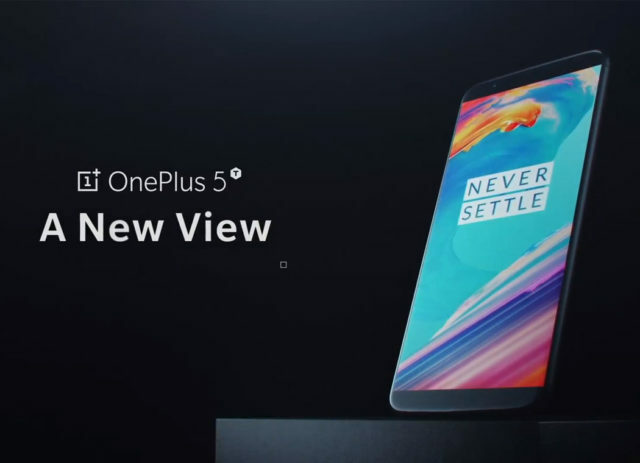 The OnePlus 5T will be available very soon, on Tuesday, November 21 and you can purchase it through its official website , both in the United States and in Europe. Of the iPhone X little more we can add that we have not already said in iPadízate. 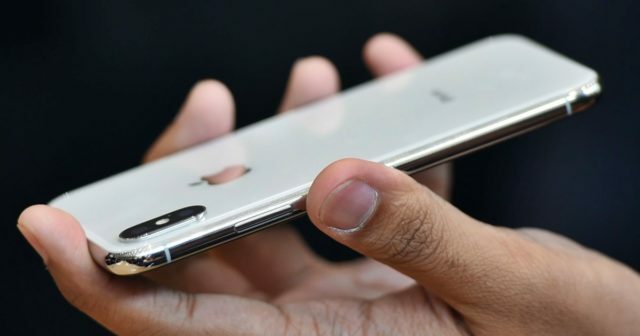 Of the One PLus 5T and waiting to have real contact with it, we think a device that can give a lot to talk because the Chinese have been able to combine good features, a very powerful processor and a very competitive camera . Will you dare to try it? What do you think of this proposal?